A new audit of plant-based milk alternatives in Australia has revealed the category has grown by a staggering 58 per cent in number of products in two years. A new audit of plant-based milk alternatives in Australia has revealed the category has grown by a staggering 58 per cent in number of products in two years, but health professionals are alerting Australians that not all ‘mylks’ are nutritionally equal. Carried out by the Grains & Legumes Nutrition Council (GLNC), the audit of 112 products on shelf in the four major supermarkets included nut milks, grain milks (e.g. oat, rice), legume milks (e.g. soy, pea), coconut milks and mixes, and reviewed all on-pack nutrition information. Since the last audit of its kind in 2016, the number of coconut milk products has more than doubled (+220 per cent), nut milks have increased by 90 per cent, with even the well-established legume milk category growing by 36 per cent. 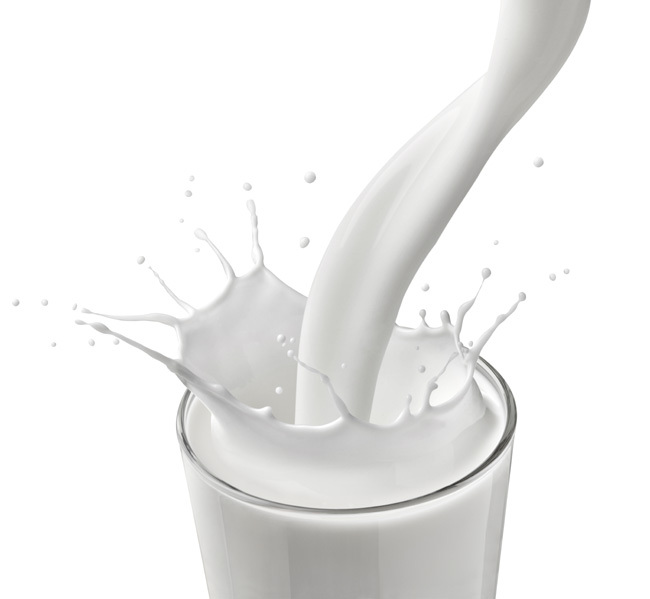 But compared to dairy milk, GLNC’s Nutrition Manager Felicity Curtain said some plant-based milks don’t stack up nutritionally, with many falling short on valuable calcium and protein. According to Accredited Practising Dietitian Joel Feren, achieving equivalence in terms of calcium content should be a focus for industry. “Encouraging dairy alternatives to include calcium makes sense to consumers, who expect it to be in a product that is replacing calcium-rich cow’s milk”. When it came to protein, legume milks like soy were the only plant-based milk that were consistently comparable to dairy milk, with around 3g protein per 100ml – up to three times more than that found in nut, grain and coconut milks. Few Australians fall short on protein however, so it’s possible to enjoy a variety of plant-based milks as part of a healthy, balanced diet.